It is often very difficult, perhaps impossible, to know which instructor or school of karate is right for you until your training is under way. When choosing fruit, you may want an apple to help if you have indigestion; a banana because it's good for stamina; or perhaps an orange if you have a cold, because it contains vitamin C. Concerning tastes, however, all we can say is that there's no accounting for them - and the same might be said of instructors or schools of karate. What really is important is that, having chosen an instructor, you should trust and respect him wholeheartedly and unselfconsciously. Your aim should be his own high level of attainment. 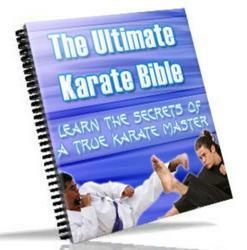 The moment you begin to doubt his attainment you will cease to make progress under him and would do better to give up karate or change to another school. The relationship between instructor and pupil is to a large extent telepathic - particularly during the advanced levels of training. Sometimes you will be bored by your training, tired of practising techniques 'in the air' 'ad infinitum'. This is inevitable and you must simply accept that you're going to be bored. But at the same time you must hold nothing back. You must punch and kick 'in the air' exactly as if surrounded by real enemies. And you must polish each technique that you learn until it becomes a natural reflex - only then are you ready to move on to another technique. When you really know a technique you will discover for yourself its connection with other techniques. You will thus gradually come to master a series of techniques. Should you, on the other hand, be in too much of a hurry to move on before fully understanding the techniques that you study, these techniques will seem to lack coherence. Your original purpose was to master karate. To accomplish this you must persevere to overcome every obstacle. Some students become so absorbed that they dream of little else but karate even during their sleep. Others, however, soon forget their original zeal. 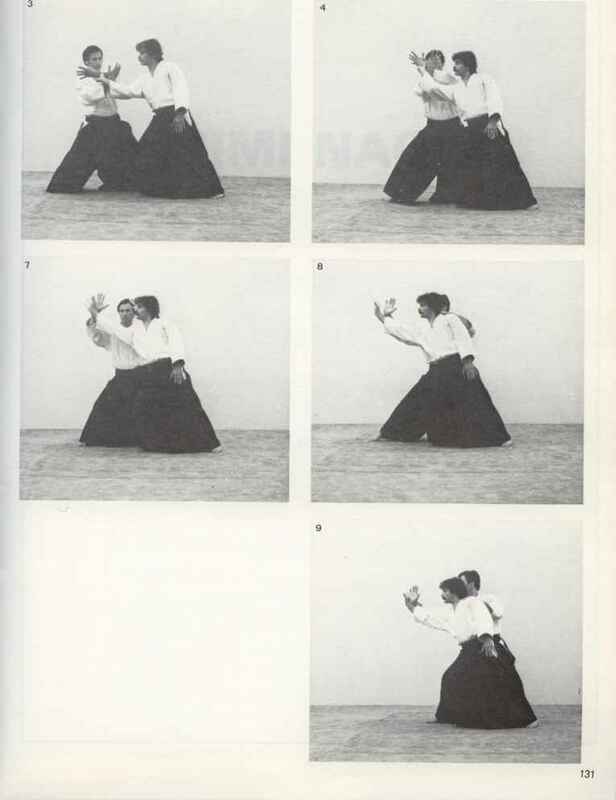 It is a pity to forget or lose sight of the essence and depth of karate-do while attending to the details. Those who have the patience or imagination to keep on to the end win the fruits of life itself.